A poem about a little boy hiking in the woods as it begins to snow. Seeking shelter, he comes upon a untique house as darkenss settles. 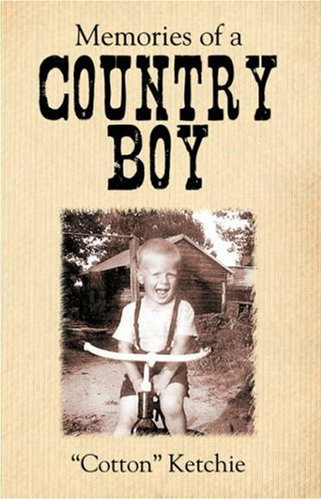 What happens next is almost like a dream come true to the young lad. 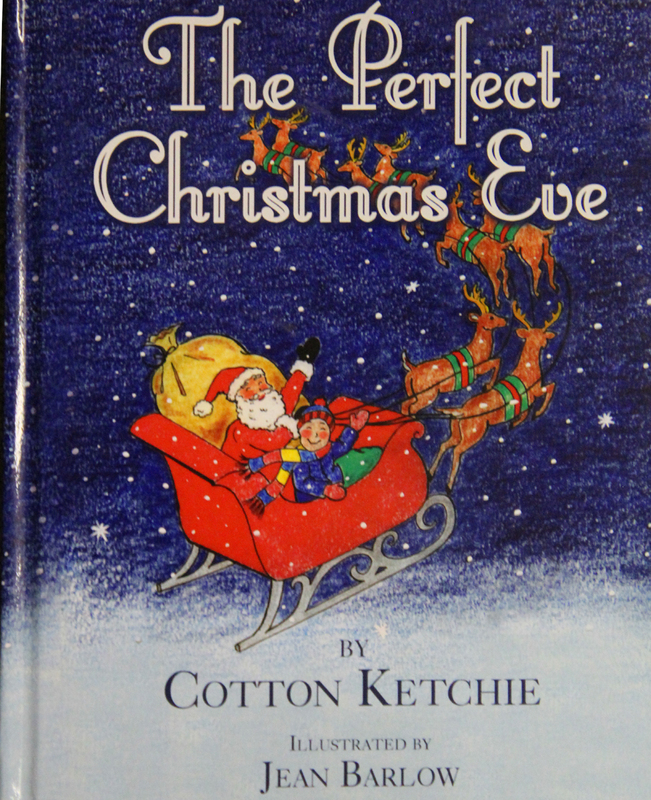 Full color illustrations by talented artist, Jean Barlow, along with the memorable poem by Cotton Ketchie will make reading this Christmas book with your little ones a family tradition each holiday season. The set of both books is just $19.95.